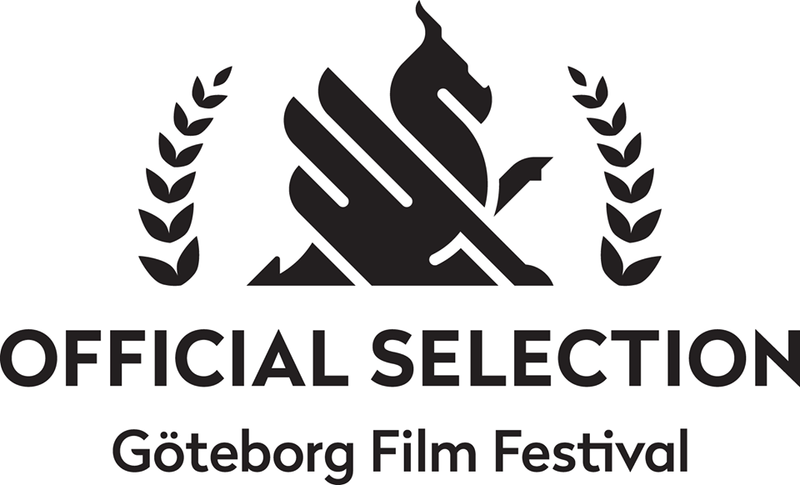 Screenings at Gothenburg Film Festival! Can´t wait to see MonaLisa Story on cimema? 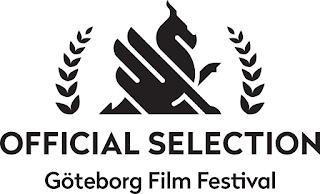 Come to Gothenburg Film Festival! 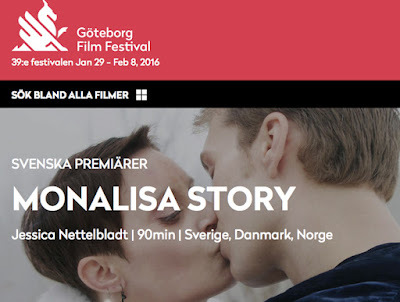 The movie will be screened January 31 at Hagabion 1, February 1 at Biopalatset 5 and February 2 at Biopalatset 5. Meet the director Jessica Nettelblat at the first screening (January 31). More info and tickets here. The official Trailer for MonaLisa Story is now released ! 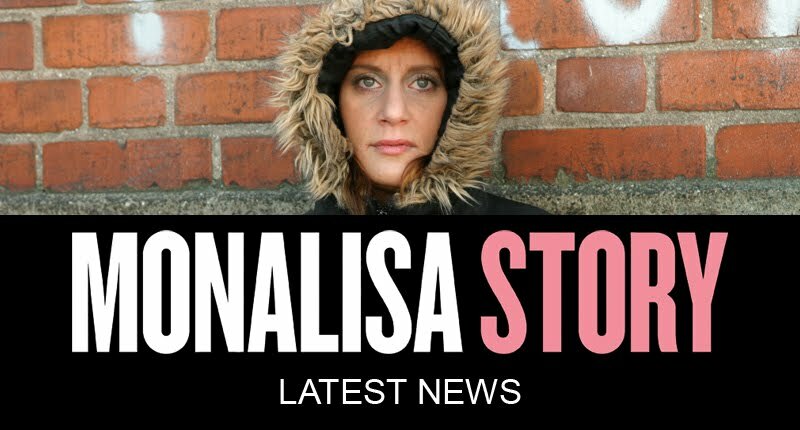 Latest news about MONALISA STORY, a documentary about love, struggles and heroin by Jessica Nettelbladt.